Hodeida, 19 Nov 2018 – Fighting and airstrikes have been reported in Hodeida which resulted in a number of injuries. However, the number is yet to be confirmed. 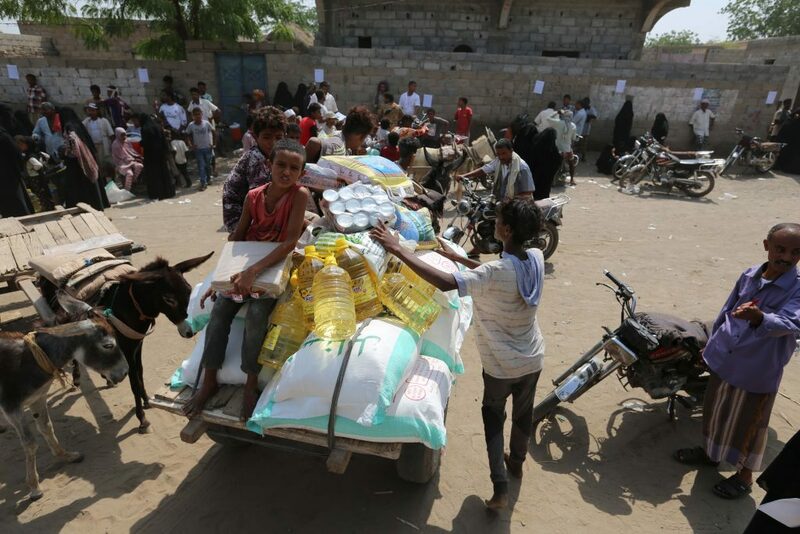 Before the recent escalation of fighting, World Health Organisation (WHO) recorded a number of 193 conflict-related deaths due to the conflict in Hodeida between 13 June and 22 October this year. International Organisation for Migration (IOM) also registered a total of 75,840 displaced families from Hodeida Governorate in different locations across the country between 1 June and 6 November. 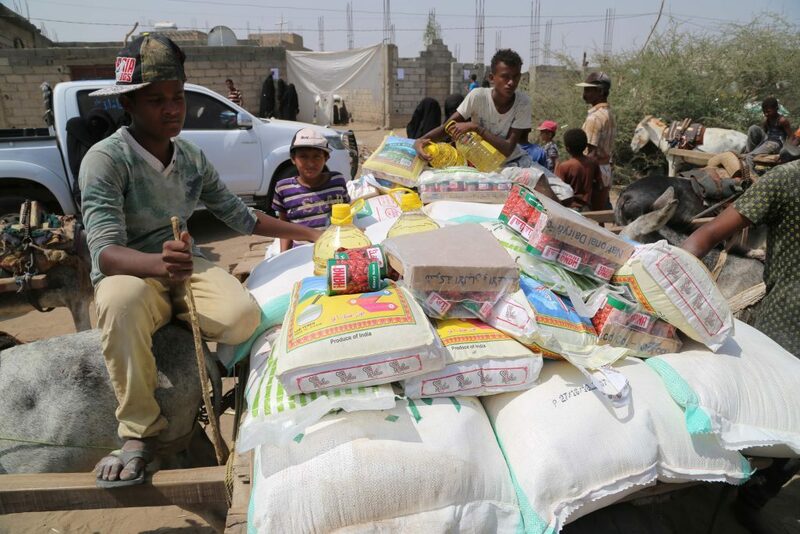 Islamic Relief (IR) Yemen is continuing its support to the Internally Displaced Persons (IDP) in Hodeida by providing food baskets, blankets, food distributions, and kitchen kits. 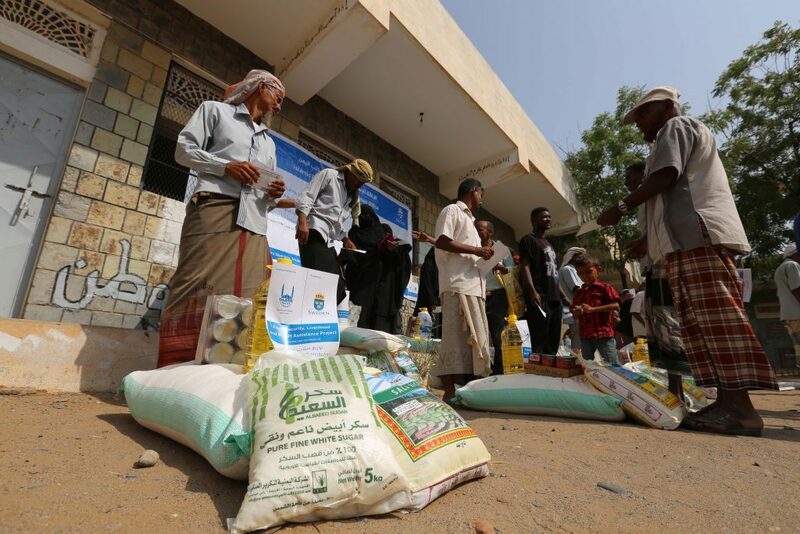 IR Yemen is also supporting 30 health facilities to help malnourished cases from children under 5 years of age, pregnant and lactating women in Hodeida.